It’s Giving Tuesday! Giving Tuesday is a yearly event where people from around the world give to their favorite causes. Last year, $274 million dollars was given in the US alone. This Giving Tuesday, we’d love if you showed that clean water is one of your favorite causes by supporting HydrateLife. This year we’ve been moving along with our project in Candelaria Arriba, Colombia. Thanks to contributions from our wonderful supporters the rainwater harvesting project at the school is underway, and soon the students will, for the first time ever, have a reliable source of water at school. This Giving Tuesday we’re raising money to provide every household, and the school, with locally made ceramic water filters that will provide them with clean water for years to come. We have already raised some of the money needed for this project, and now we’re raising what we need to cover the remaining cost. After both of these projects are completed we’re going to keep moving right along in Candelaria Arriba. There are three items that we would like to complete in the next year. First, we would like to see a bathroom at every house. Currently around 50% do not have bathrooms. Second, we’d like to replace the electric water pump at the school with a solar water pump. Electricity is prohibitively expensive, and now that they’re going to have a tank full of water we want the students to be able to use it whenever they want. Finally, we’ll be looking into the best way to distribute water to each home throughout the community so that people no longer have to spend hours walking to collect water. HydrateLife is a (very) small organization that relies on contributions from people like you to do the work we do. 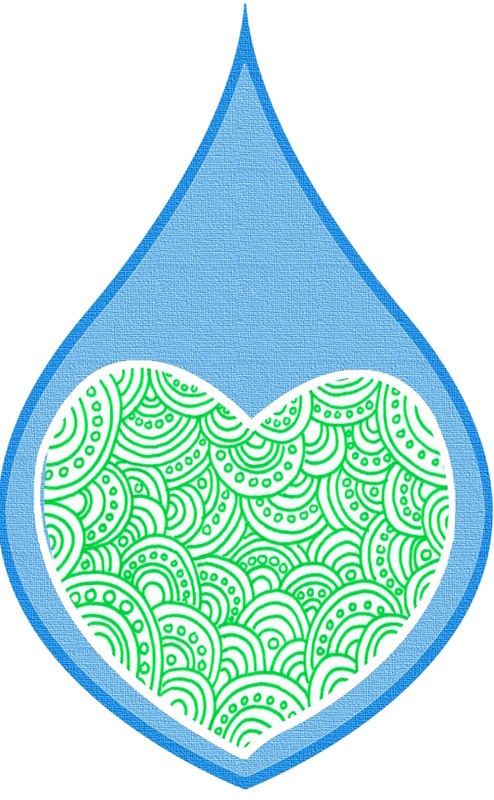 This Giving Tuesday please consider making a tax-deductible contribution to support HydrateLife’s work. We’re right in the middle of our fall fundraiser where people are voting to SAVE my beard or SHAVE IT. Please click below to be taken to our fundraising page where you can learn more. ← SORRY – Fall Fundraiser – SAVE IT! or SHAVE IT!